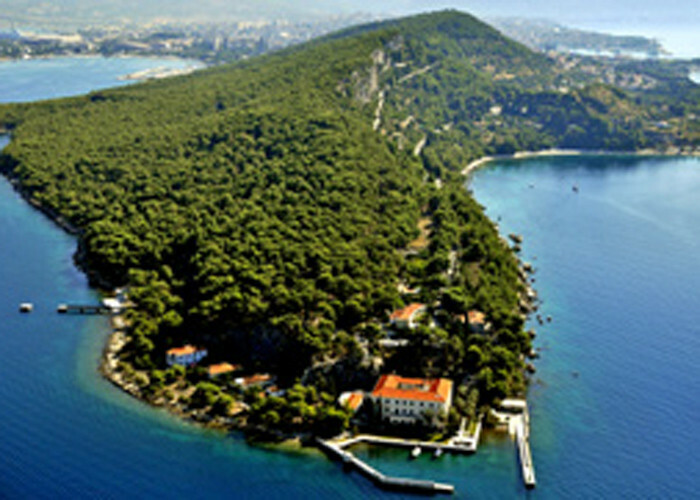 Booking ferries to Split is the opportunity to stay and to experience an amazing tourist destination. 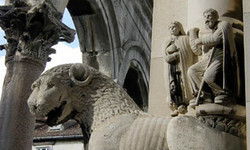 For who comes from Italy to Croatia, Split expresses the allure of a port-city flourishing in culture and history. 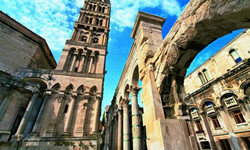 Split offers to the tourists a real time-travel journey among Romans ruins and Byzantine arches. 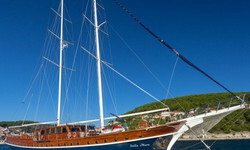 Do you want to book a ferry to Split? Amatori offers different options departing from Ancona. Croatia–Ancona ferries lines Amatori booking service collaborates with Jadrolinija, liner shipping company which connects Italy with Split. The line Ancona–Split departs at different hours per day by ferries. Split is the jewel in the crown to arrange holidays in Croatia due to its ferry lines. Everyday ferries depart from Ancona to the Croatian coast guarantee safe crossings and good rates. Let’s go back to the ancient Romans! You will lose youself into a faraway past when the Roman empire dominated triumphantly almost all over the world. Narrows, peristyle and undergrounds of the Palace are places that will make you feel captivated by the historical atmosphere. 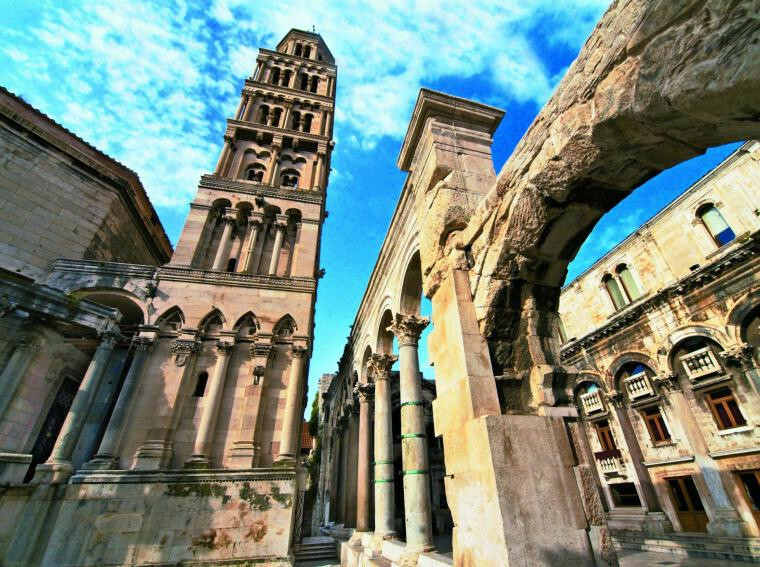 The Cathedral of Saint Domnius and the bell tower are the true peculiarities of marvelous city of Split. 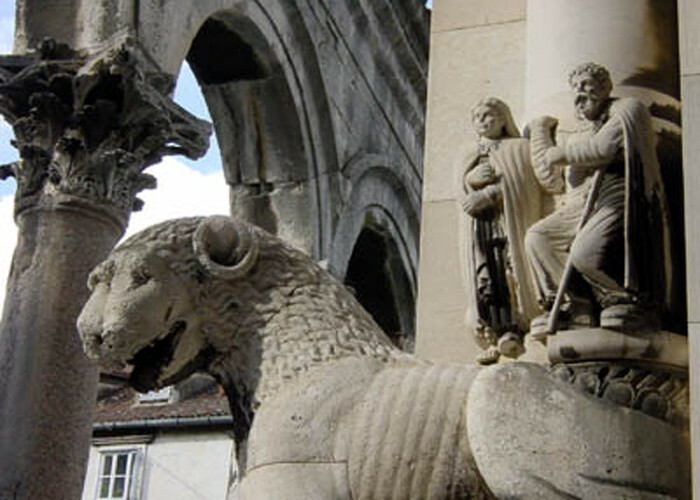 The Cathedral has an octagonal architectural plan, it is contained inside the Diocletian’s Palace. The seaport view from the tower bell is a breathtaking experience. Marjan is a hill surrounded by the crystal-clear sea water situated not far from the historical city centre of Split, just above the Diocletian’s Palace. 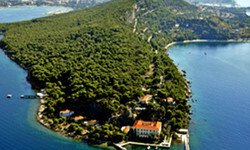 The uphill path leads to a dense pine forest that will offer you a spectacular view of the entire city of Split. 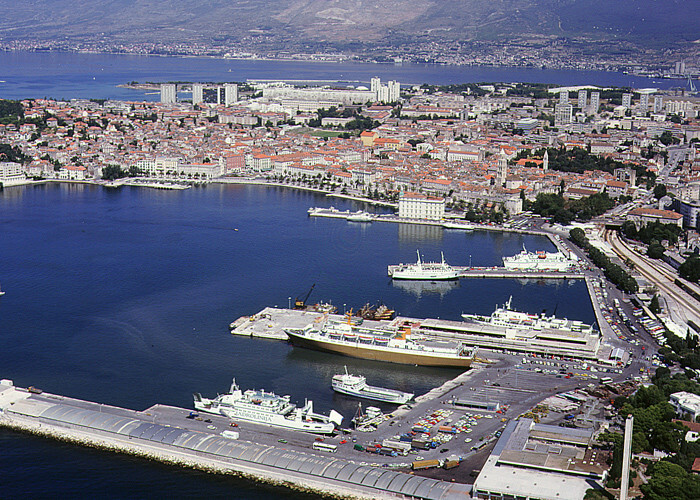 With its astonishing promenade, the Port of Split offers thrill and joyful strolling. The best way to enjoy a night out is choosing one of the fancy bars or restaurants with seaport view to taste the magic of an authentic Croatian Rambla. 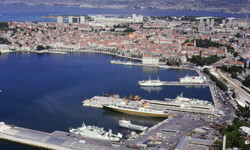 From the port of Split, ferries depart for local and international lines. 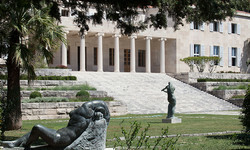 The gallery gathers a collection of masterpieces of Modern Art unique in the world. 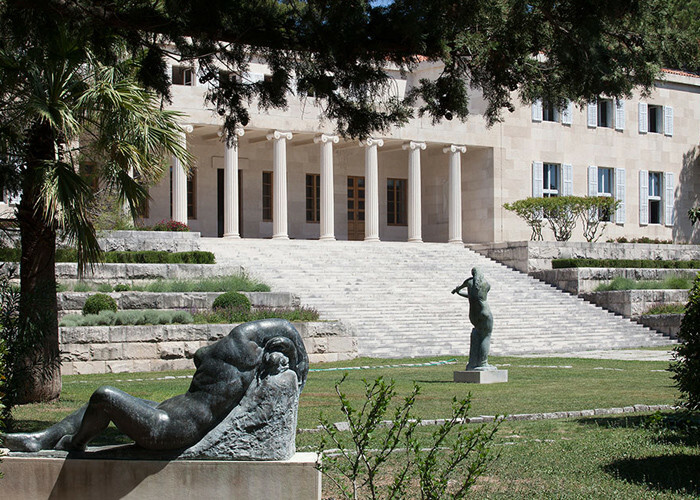 The exhibition is divided into three sections of the Croatian manor: garden, interior room and the Kastelet Chapel rising sheer from the sea. Reaching the manor walking is a good reason to stroll along the beach . 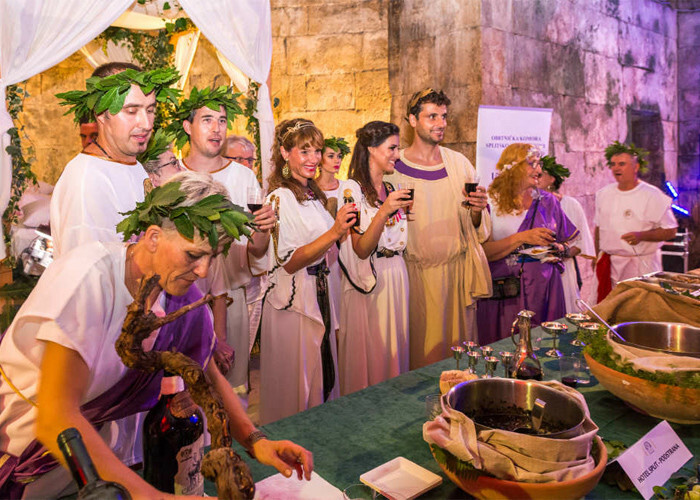 Do not content yourself with the same old nightlife, try the surreal atmosphere of the Diocletian’s night! 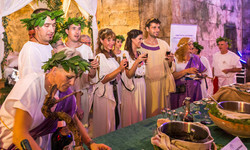 Do not miss the opportunity to dress like an ancient Roman and join a night of amusement with the libation of the undergrounds in the Palace of Diocletian. TAKE A PIVO AT THE PULS BAR You don’t know what a pivo is, do you? 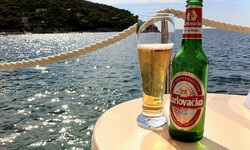 It’s the Croatian name for beer! 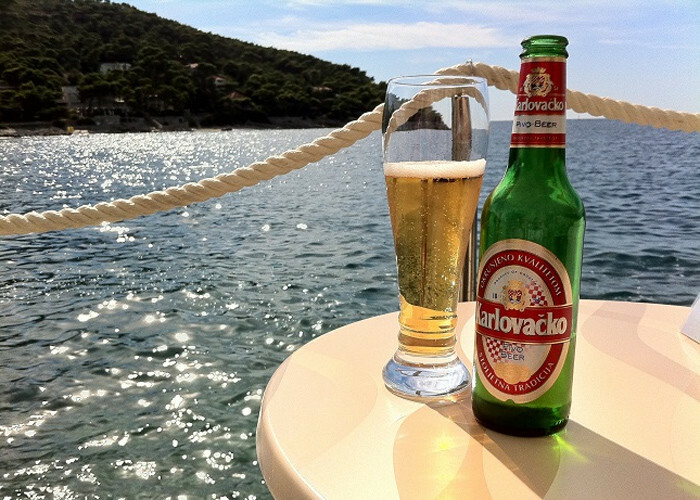 The beers Ozuiskoo of Zagabria and the Karlovacko di Karlovac are good as the European sisters, even if Croatia is well-known for wines. Pivo is the only and simple word to order a beer at Puls Bar, which combined with Fluid and Ghetto composed the “triangle” of pubs that represents the heart of the Split nightlife . Ba!cevapi is one of the most picturesque pubs in Split. 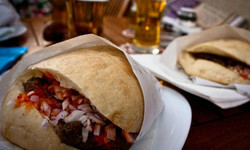 It is not a proper restaurant, Ba-će is like a small family-run fast food. The pub is becoming an authentic cult place for who wants to go for a walk in Split. 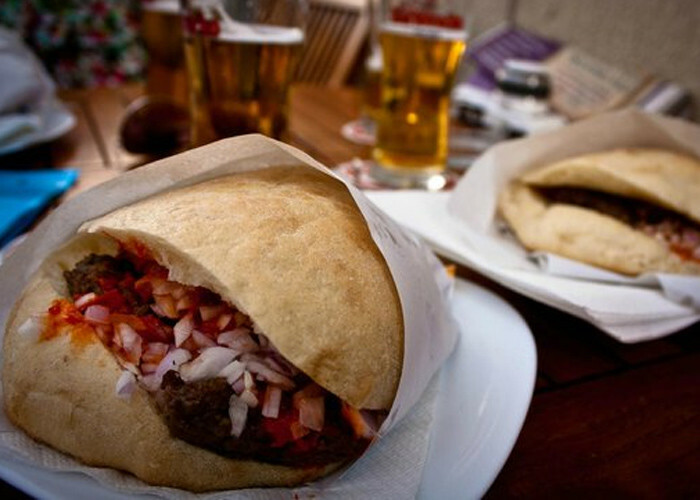 With 7€ you can order a beer and a Cevapi (Ćevapčići), the traditional meatball to taste with onion and Ajvar sauce. 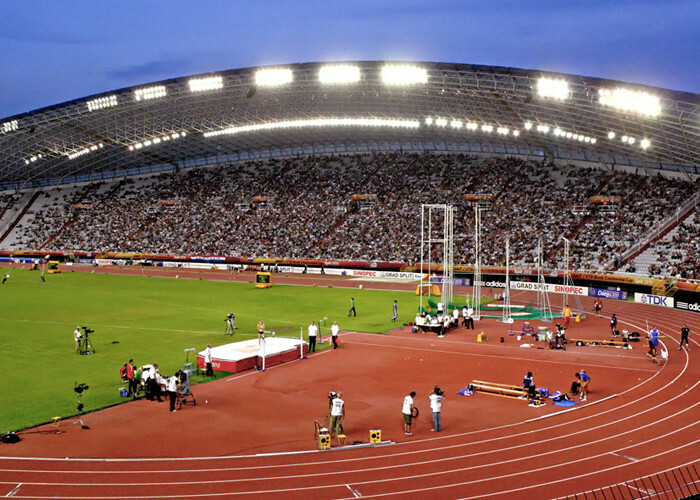 The Polijud stadium is a huge structure built in Split in 1979 for the Giochi del Mediterraneo (an important sports event). The true treasure is hidden in this location, it is represented by the near Go-Kart track. 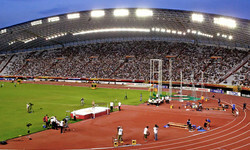 There, you have the chance to have a challenge in the most extended track of Dalmatia which covers more than 1500 meters. 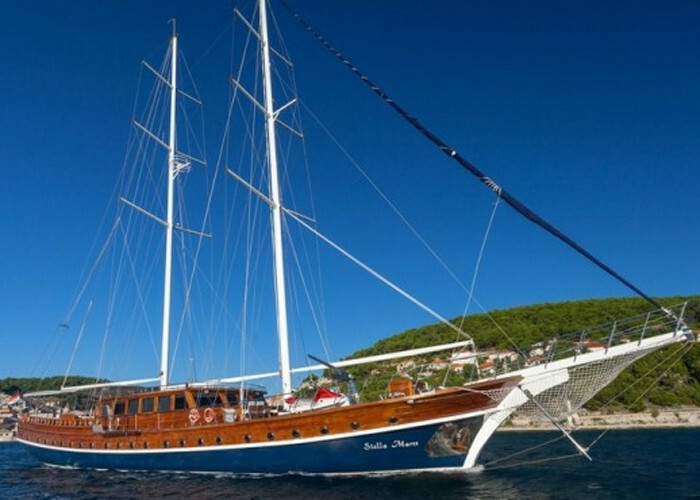 Exploring Čiovo with a historical ship is a perfect way to visit the small island also known as Bua Island. The colors and the wobble of the sea are waiting for you to come and relax. You can easily find a boat to Ciovo at the center of the Riva. Check our tariffs and ferries timetable for your holiday in Croatia or use the booking form to book now your ticket from Ancona to Split.